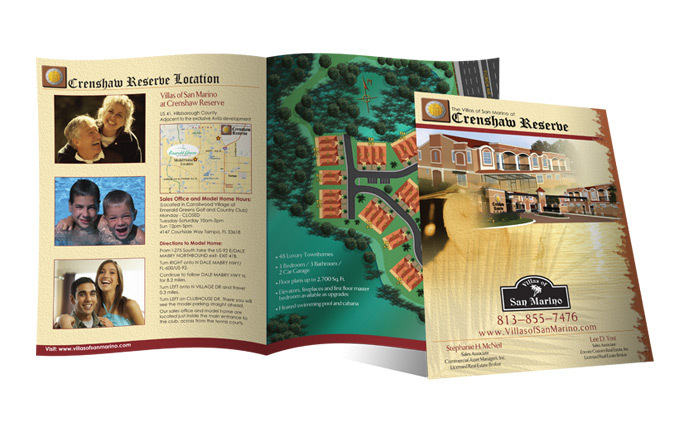 Let us help you with your catalog design and printing. 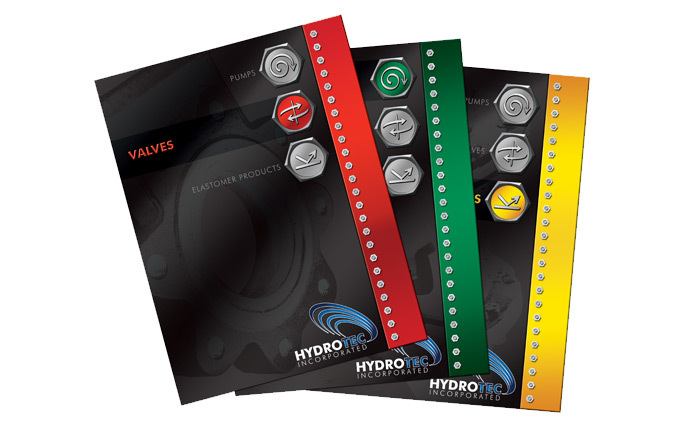 There are numerous benefits to having a printed product catalog. Your catalog acts as a constant representative of you and can accompany your other marketing materials such as your websites and brochures. With a catalog, you can showcase the products that you offer in great detail, giving people the information they are looking for before they decide to make their purchases. 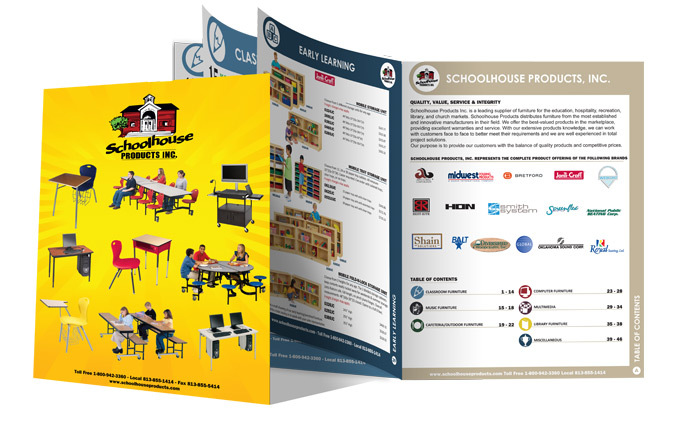 Trust ACF for all your catalog design and printing! 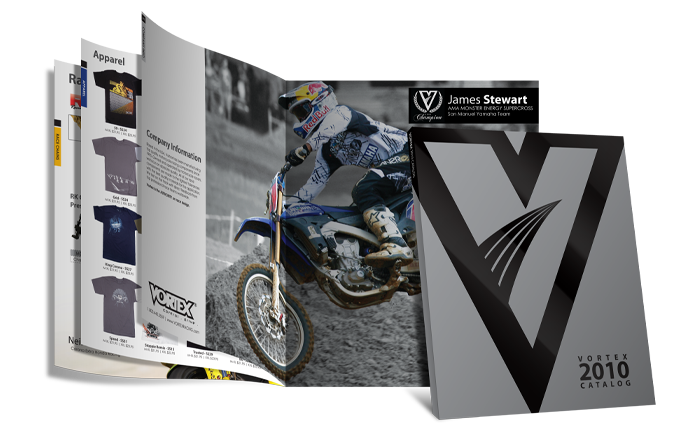 Let ACF design your printed product catalog! Our expert designers will have a one on one consultation with you to determine your wants, needs, and objectives for your project. 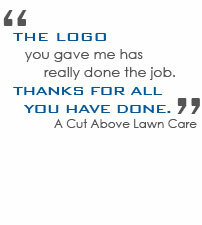 We take pride in our excellent customer service and one of kind designs. 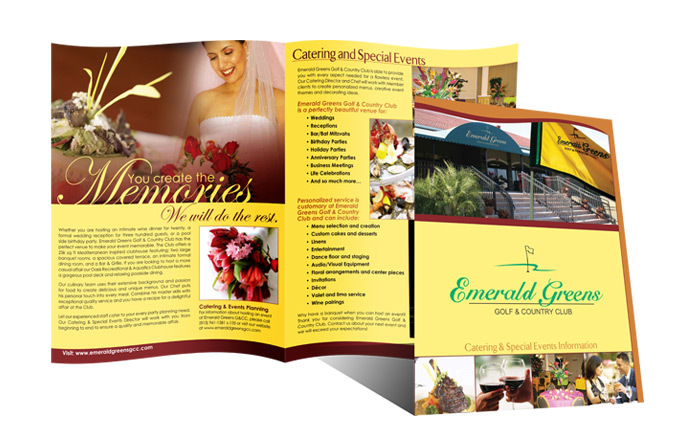 We do not use design templates, so you can trust that your catalog design will be unlike any other design out there. Your catalog will be sure to stand out and communicate the right message to your target market. We have great relationships with printers and can provide you with a variety of different options for your finished product. 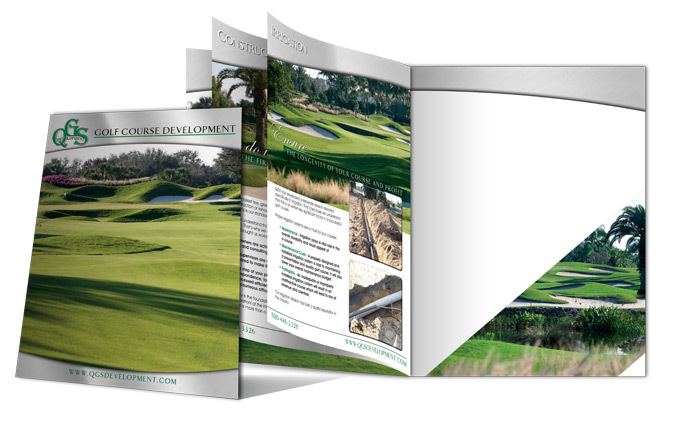 ACF Consulting makes catalog design and printing easy! To see some samples of our printed work, click here.